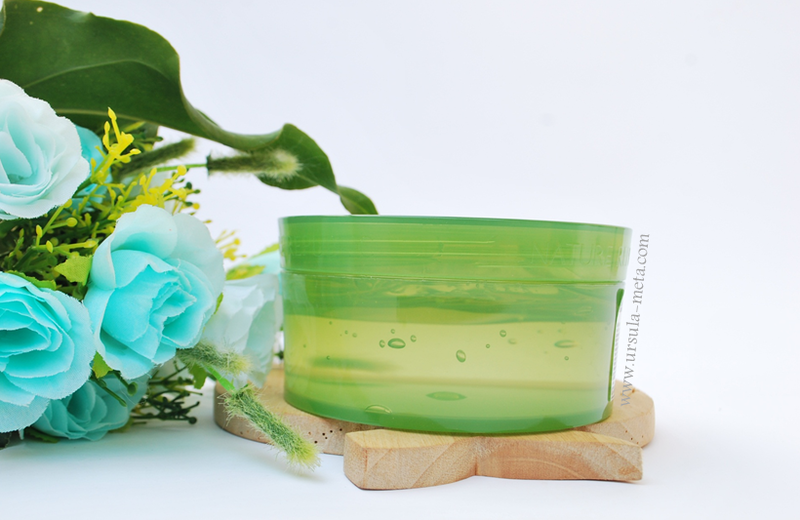 I'm excited to share my thoughts about this highly popular soothing gel for a perfect hot days skincare buddy. 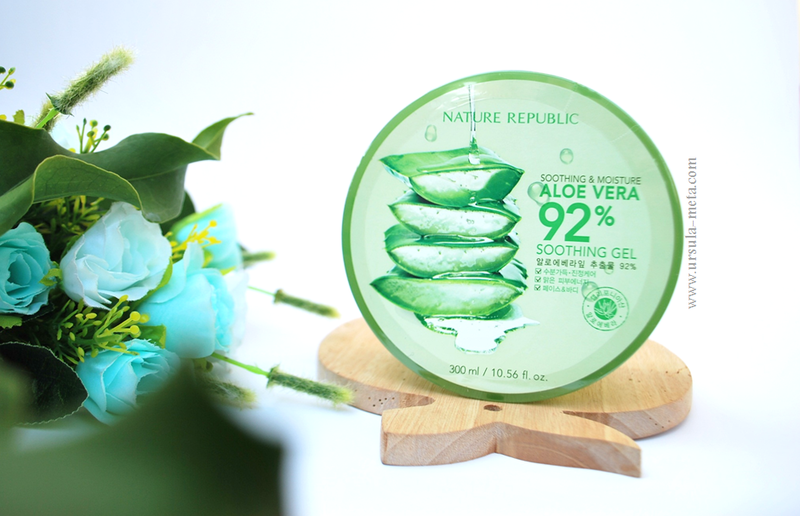 Nature Republic Aloe Vera 92% Shooting Gel. Don't you know this product? That means you need a little vacation guys, LOL! Aloevera gel has so many uses. It soothes, cools and gives hydration. It's peoples' holy grail product to clear skin, hydrates, and also treat burnt. It can be used in multiple ways. This is why aloevera is being used in so many of the beauty products these days. Sorry in advance I reviewed this product too late, I knew so many bloggers have reviewed this product well out of there. But don't forget, late is better than never, ahay. Will you want to know about my thoughts? Just keep scrolling. The packaging is pretty simple and straight forward but I'm not so happy with. I feel that a big plastic jar is quite clumsy and inconvenient to scoop out the product. And I don’t like the idea of dipping my fingers in the jar over and over again as it can get pretty messy. So I prefer to move some of shooting gel to the smaller jar. The big one I put on the refrigerator to keep this product good. 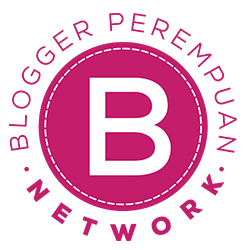 Packaging design is simple and clean; batch code, expiration date, and other important details are printed at the bottom label. I like that they have English translations of the info because some Korean products don’t and sadly I can’t read Hangul. 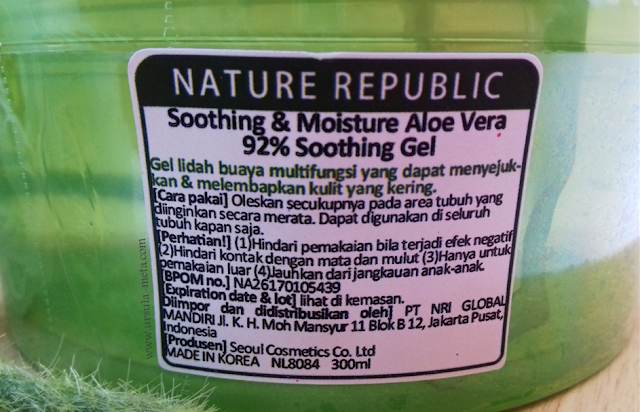 It also has Indonesian translation on the side of jar. As you can see in the image, the gel is perfectly clear. I also found that the jar came so full of product that it was difficult to put the cap back on without having it oozing out everywhere, which was a little annoying. 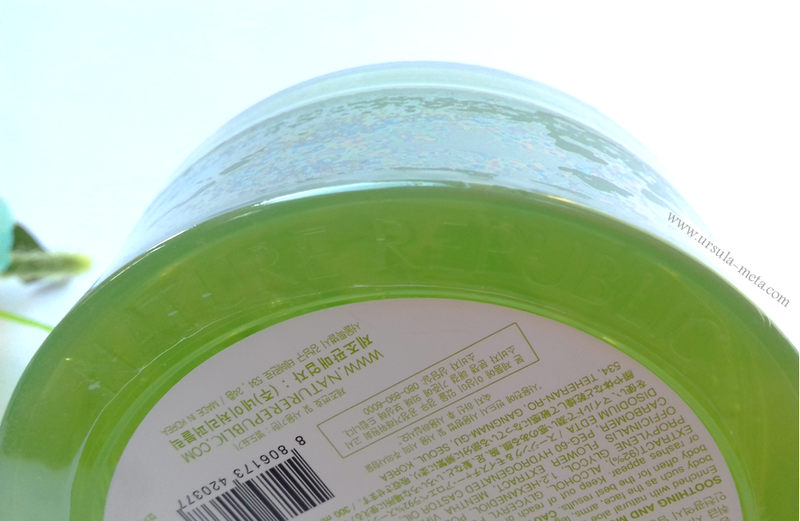 Texture of this product very lightweight and it’s as clear as clean water. More watery than an original aloevera. It has good smell for me. 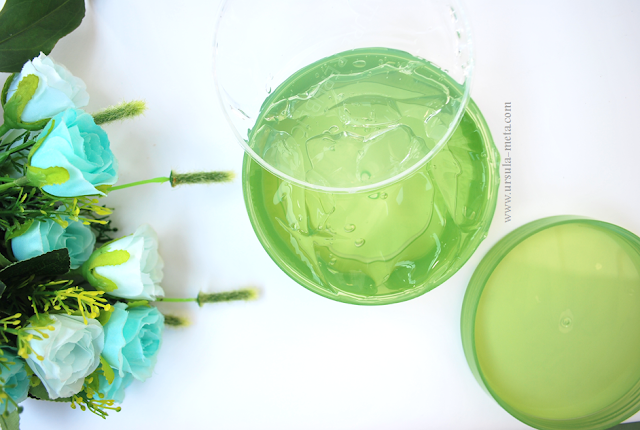 The soothing gel has a light fresh aloe scent which I find so calming and relaxing. FYI, PAO (Period After Opening) of this product is only 6 months. So we have to throw it away after 6 months and buy the new one. Here's a swatch of the actual product. There are so many ways to use this shooting gel. While I massage this on my face, It gives such a cooling feel when first applied. It gets some time to get inside the skin. When I am rubbing this on the face skin it feels sticky. But within few seconds, it gets completely absorbed in my skin and my skin feels very soft and satiny not leaving a sticky or wet feeling. My skin feels like a baby skin after. If you have a combination skin, use this as a moisturizer and before applying makeup. It has a cooling sensation, really soft and absolutely moisturize my skin really well. I often get some acne breakouts when on my period. But this aloe vera really helps calming my skin from redness. I also like using this as a sleeping mask, it makes my face fresher and smoother when I wake up in the morning. And whenever I apply it to my hair, my hair is getting softer and so shiny, without being too heavy or greasy. It has also helped the roots of my hair to be stronger, I'm too tired to have hair fall problems, it drives me crazy all this time anyway. Moreover, I also use this shooting gel as eye pack. Pour shooting gel to cotton then put it around our close eyes for minutes and have a relaxed night hahaha. I also simply rub it on the bottom of my eyes and feel the usefulness of overcoming the problem of my black eye bag. As a body lotion lover, I like using this shooting gel especially during hot days as lotion even though I have so many body lotion hehehe. 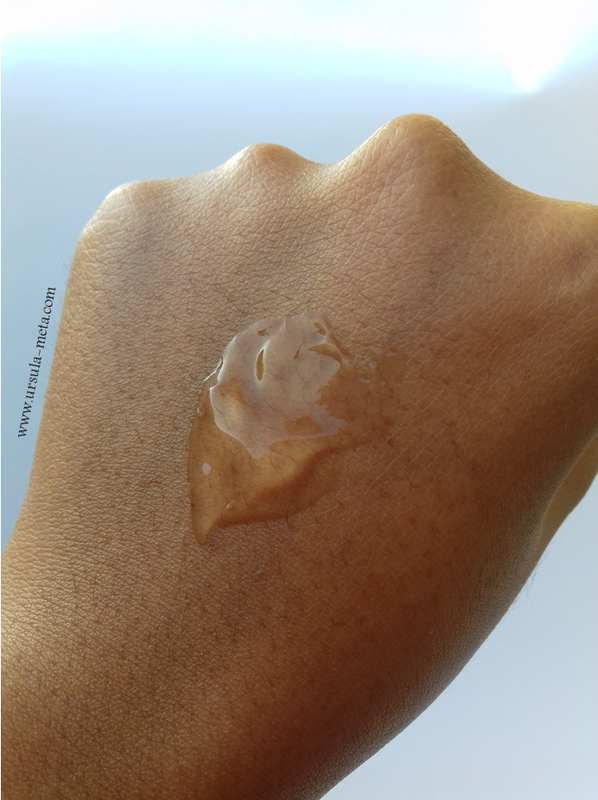 It absorbs to the skin easily, gives cooling sensation and makes my skin smooth and moisturized. I can't help my self to love thing shooting gel. I highly recommend this aloevera shooting gel. This shooting gel safe for all skin type. 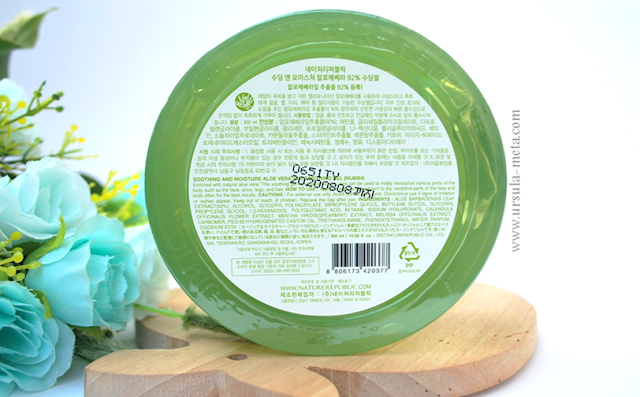 If you want to give this product a try, I suggest you to buy on Nature Republic Stores to avoid the fake products as we knew that fake products is so dangerous, even we can't find the difference. 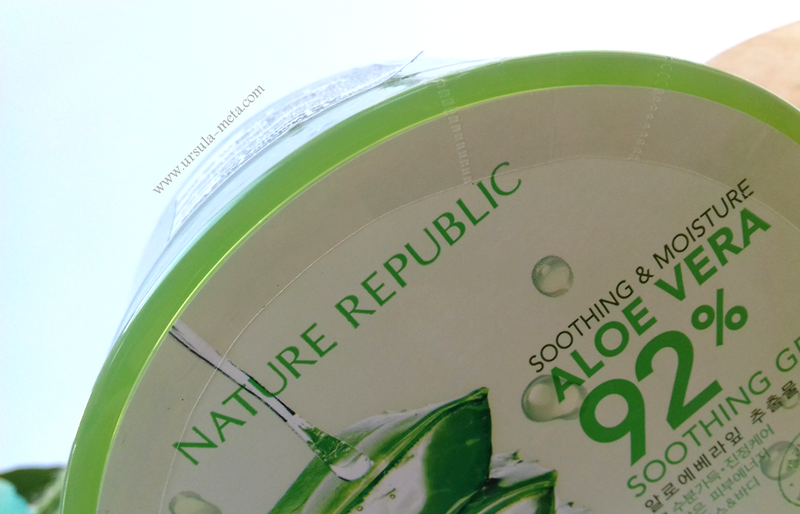 Have you tried this aloevera shooting gel or any product from Nature Republic? Let's share your thought in the comment box below. 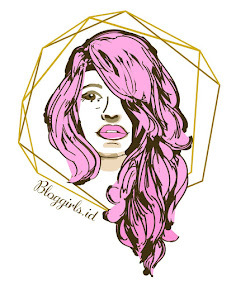 Thanks for reading and see you on my next post. A multifunction product, a must have for any skin problems. Favorit sejuta umat ya.. sayang alkoholnya 2nd on the list jadi udah pasti gak cocok sama aku. Belum pernah nyobain brans korea, sejauh ini baru pake yang lokal aja. 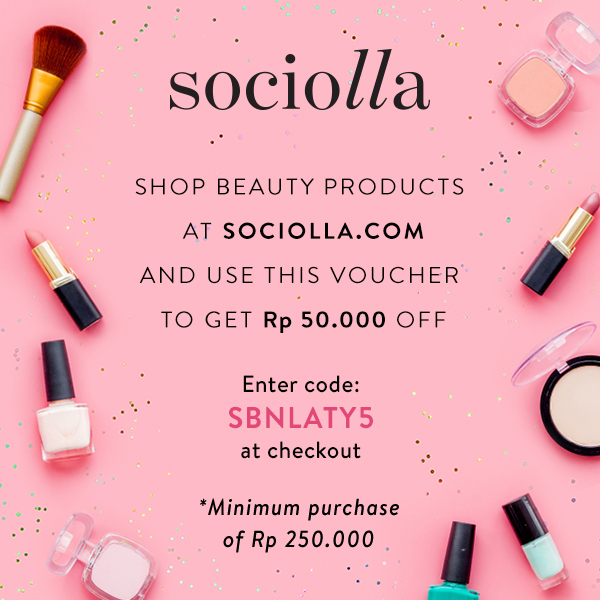 Btw ini harganya bisa dapet yang murah ya. Produk yang sampai saat ini masih rame seliweran di hampir semua media sosial dan produk tiruannya pun merajalela. By the way, aku baru tahu soal batas waktu setelah dibukanya cuma 6 bulan. Soalnya dikasih sama kakak ipar. 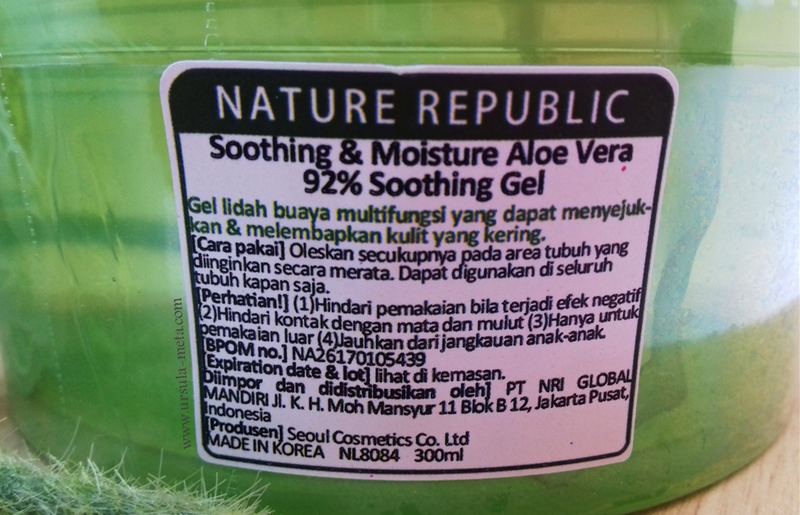 Sejauh ini kujuga suka sih sama nature republic aloe vera shooting gel ini. Sensasi dingin saat diaplikasikan ke wajah dan hasilnya yang bikin kulit halus seperti kulit baby jadi nagih gitu buat maskeran. 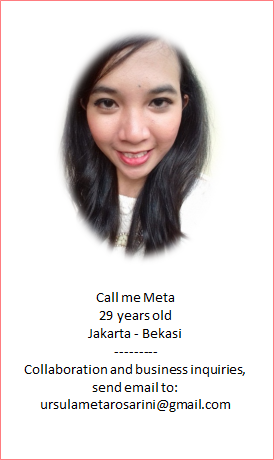 Nanti aku mau coba ah dipake di sekitar mata dan di bagian kantung mata panda juga. Jar pertamaku udah abis mbak, emang enak banget dipake buat melembabkan dan menjaga kulit, kadang juga aku pake sebagai pengganti air untuk masker mbak. Ooo bisa juga yah buat pengganti air pas maskeran gitu? Bisa dicampur ke semua masker kah mbak?